We met in the summer of 1992, when Len attended a week-long seminar at Syracuse University to be trained to teach Economics 203 for Syracuse University Project Advance. Jerry ran the seminar, and introduced the participants to his textbook that is used to teach introductory college economics. After being colleagues and friends for the next twenty-five years, and after many lunches, seminars, and classroom visits, we set out to try to write the definitive Regents-level economic textbook for New York State. We agree on many things. First, it's really hard to find a high-school level economics textbook that can accommodate a wide range of learners. If you're like most teachers, you have students for whom graduation will be a struggle, and others who aspire to attend competitive colleges, often in the same economics classroom. 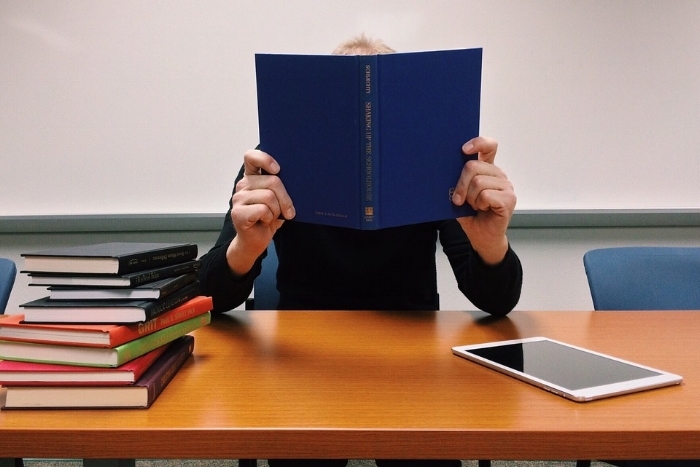 Some texts seem to be slightly watered-down versions of college texts, while others are so basic they fail to keep the attention of motivated learners. Second, it is the rare social studies teacher who likes teaching economics. After all, it is the "dismal science," the discipline in which you took one class (maybe) during college on the way to achieving your dream of becoming a dazzlingly successful history teacher. Economics is the course whose content terrifies social studies teachers the most. Many times the assignment falls to the least experienced teachers. We understand, and we can help. Third, the power of extraordinary teaching is undeniable. While there are many ways to be an excellent teacher, one of the most engaging and effective ways is through narrative. Charismatic storytelling creates deep understandings and allows important, indelible connections to be made in the minds of your students. This narrative voice is at the heart of our textbook. With us, there are no aggressive sale representatives to deal with. This is the only book we are selling. A purchase from us means you are not paying for a large, multi-national corporation’s overhead costs. New technology has allowed us to self-publish on demand, so we can considerably reduce our production costs, and our overhead. We are very pleased to pass these savings along to school districts. After all, we pay school taxes, too. Our pricing philosophy is simple. We checked out what the leading high school economics textbooks cost, and we are offering ours for much less than what the competition is charging. Before ordering, be sure to check for daily coupons to save even more on books and/or shipping.